Anyone can mow a lawn. Few can mow a gigantic hill that makes up a capped landfill, and those who can need very specialized equipment to do so. 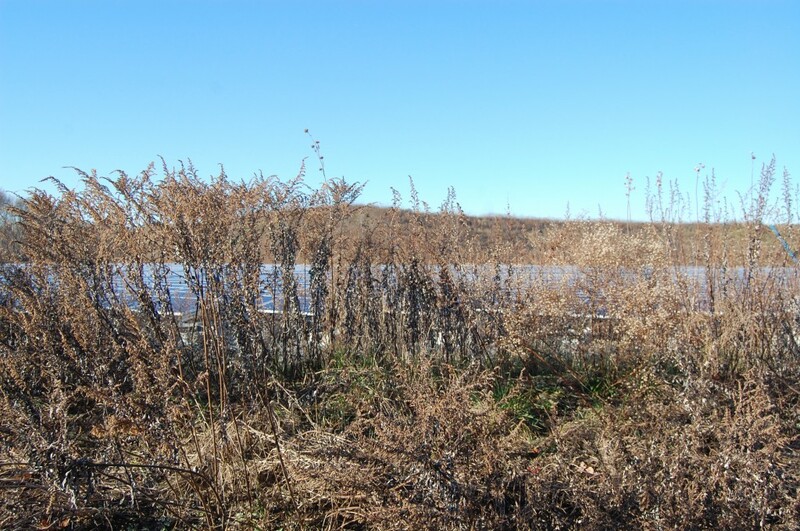 If you’ve driven on Sally Ike Road over the past few months, there’s no question that the weeds and overgrowth of brush is getting out of control at the site of the former French’s Landfill, now a solar farm. The weeds are growing so high that some of the solar panels are shaded. 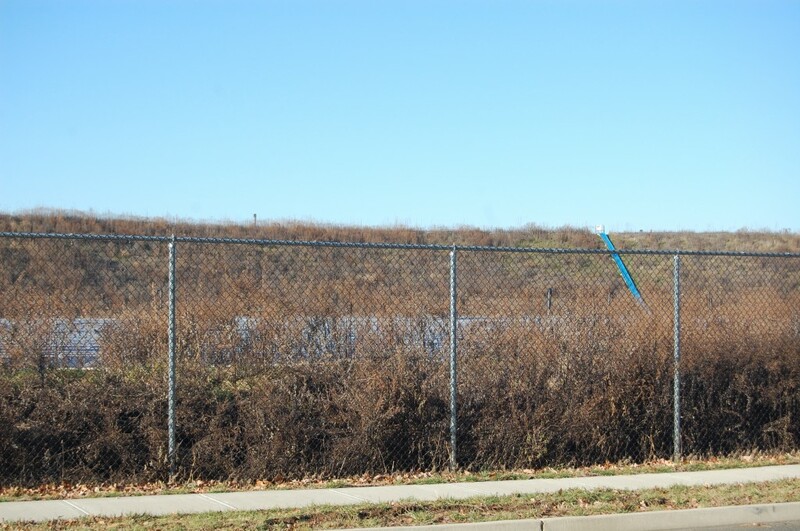 But the township has no way of mowing the site, since much of it consists of a massive, raised hill under which the former landfill is capped. A contract to lease the site to the operator of the solar farm did not include a clause holding the operator, Brick Standard LLC, responsible for upkeep. So the responsibility is falling to the township. The township is now seeking bids for a company that has the capability to maintain the site, though it may be a pricey venture. At a meeting in September on the project, Mayor John Ducey – a critic of the contract with Brick Standard when it was signed before he became mayor – said the township does not own the specialized equipment necessary to maintain the landscaping on the site. When township officials searched for a remotely-operated mower that was capable of tackling the steep hill, only one was found – for $50,000, in Sweden. To make matters worse, the company had no parts distribution in the United States, meaning any time there was an issue, parts would have to come in from overseas. If a qualified bidder is selected, the council could award the bid next month. The township is utilizing the services of Matrix New World Engineering as a consultant on the bid.